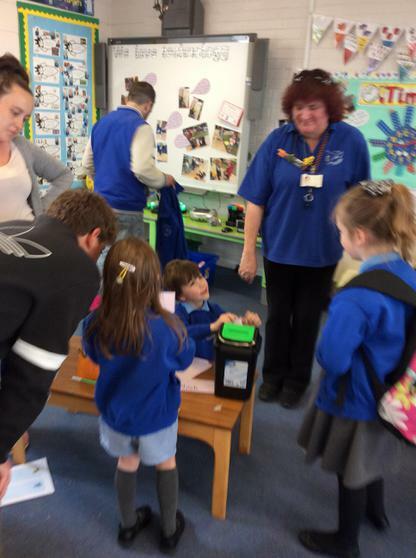 Another fantastic turn out to our most recent workshop... Thank you to all those friends and family members who we able to come along. Below is the Powerpoint in case you missed the workshop or would like to have access to the links we discussed. 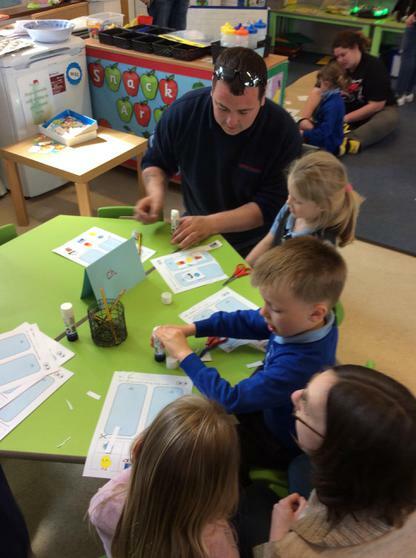 Our Maths workshop / stay and play will be coming soon in the Summer 2 term! 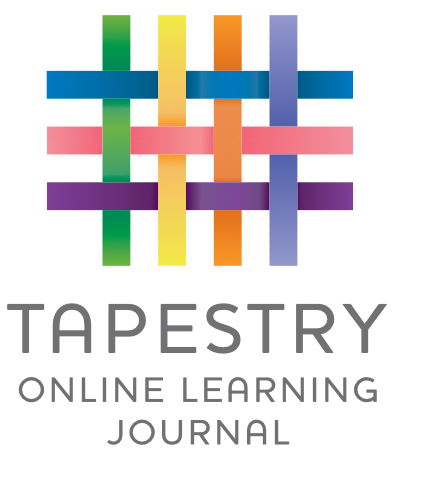 We are now using Tapestry online learning journals to record children’s progress and achievements. 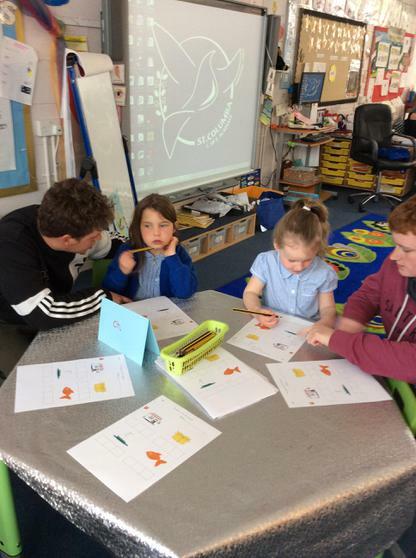 The Year R team will be collating a scrapbook of work samples across the year, but all of their daily observations, photographs and videos will be stored digitally in our new online learning journals! We have made the decision to move to this secure online system for assessment and record-keeping as it will allow our assessments to be timely and in-depth whilst having the added benefit of excellent opportunities for familial involvement in the assessment process. 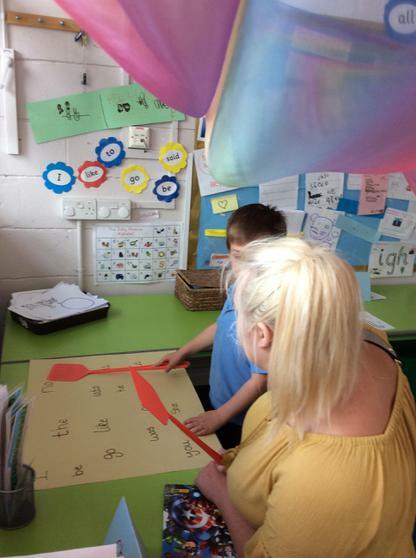 Parent contributions toward and opinions about their child’s learning are invaluable to us and Tapestry will allow us to seamlessly incorporate parent voice into each child’s learning journal. 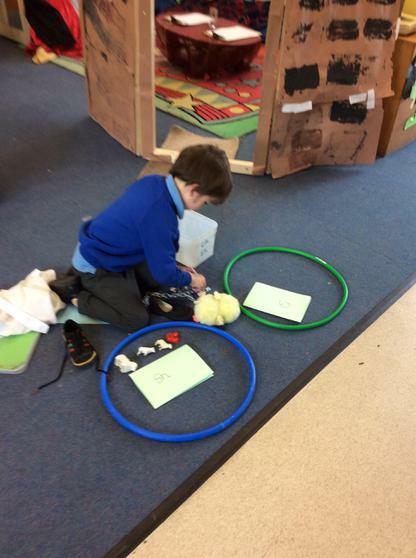 In particular any home learning projects or home learning would be gratefully received in the form of photos or videos! 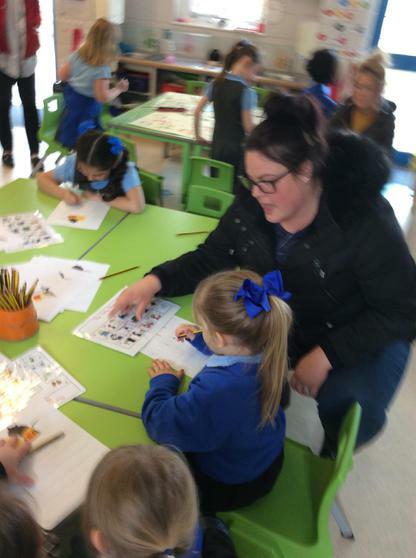 All children in Reception have their own account to which parents are given login details to enable them to view their learning journey at their convenience on a computer, tablet or SmartPhone. 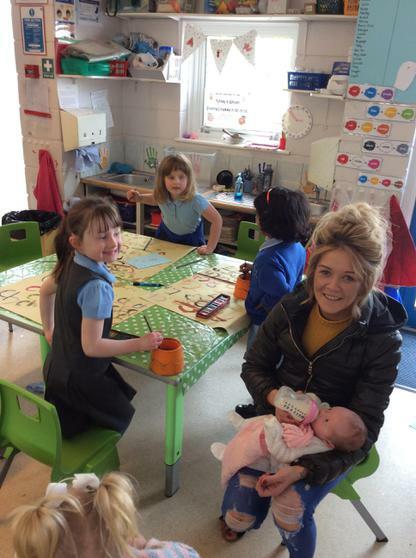 Parent accounts also allow parents the opportunity to share observations and photographs or videos of children’s at-home learning. Please feel free to come and ask Miss Heslop or the office staff if you are having difficulties logging onto your account. 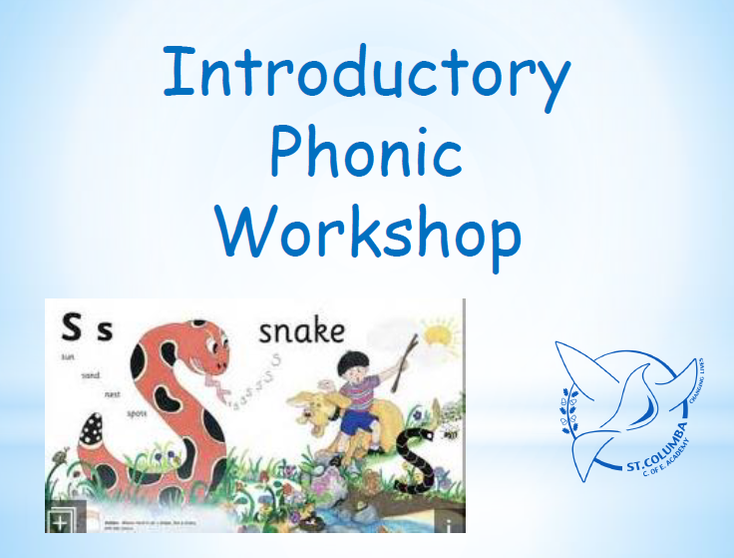 A huge thank- to those friends and family members that attended our 'Introduction to Phonics' and 'reading' workshop. I hope that you found it very helpful and as promised I will leave the Powerpoints from both workshops below. 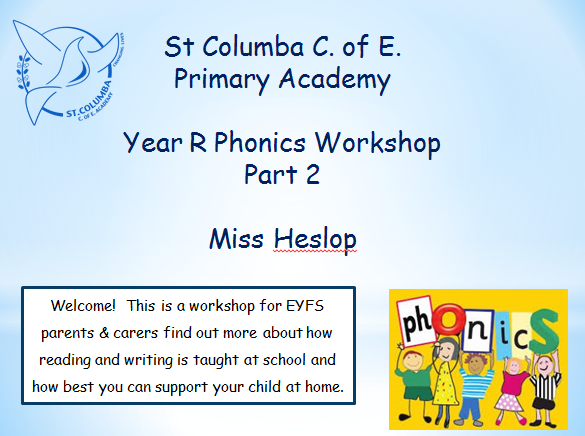 If you were unable to attend the workshop, not to worry, I will be running a part 2 (phonics) soon a date to be soon confirmed. Why do you think this is a good story? Why are you a good reader? What is it about these stories that you like so much? Parents MUST help their children become interested in reading if they are to succeed in school. These 5 tips will make reading with your child more effective: http://www.hamptonschoolmu.com - Hampton School Mauritius 1. Show them the cover Before reading to your child, show them the cover of the book and ask them questions about it.